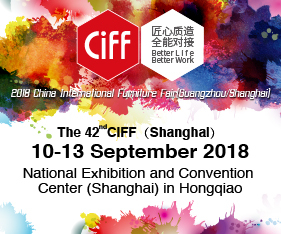 Our love of hand-made, artisanal crafts, where raw beauty and natural imperfections are considered the most precious of all, has seen new interest in the use of semi-precious stones as surface finishes for walls, benchtops, splashbacks and vanities. 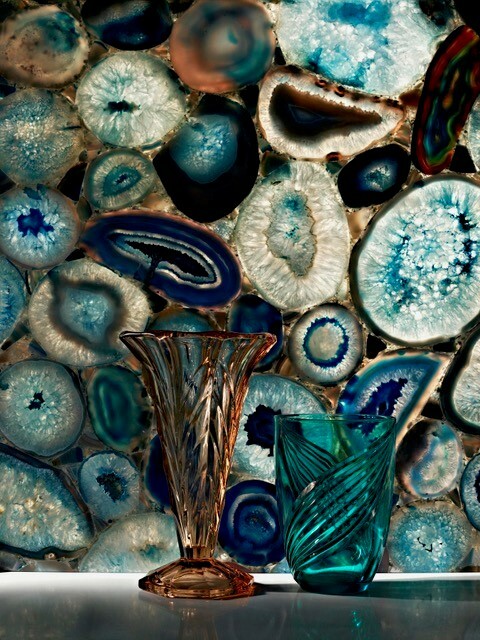 Caesarstone is at the forefront of these heart-stoppingly beautiful surfaces – especially popular in kitchens and bathrooms – whereby slices of agate, quartz, amethyst and even petrified wood are hand-cut and bound to produce strikingly different surfaces, some of which can be backlit to enhance their unique shading and patterning. The Concetto® collection, by Caesarstone, includes Blue, Gray and Brown Agates™, White Quartz™, Red Tiger Eye™, Amethyst™ and Petrified Wood™ – each surface piece takes a full week to complete by a single skilled craftsman. The brilliant jewel colours of deep sapphire and rich amethyst are just two of the looks on offer – Blue Agate™ being reminiscent of ocean blues and low tide turquoise and aquas while Amethyst™ is awash with intense purple and violet hues. 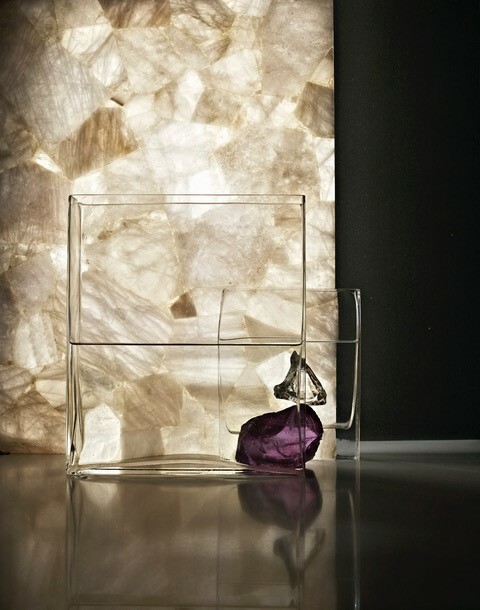 Most of the surface finishes can be backlit to further enhance and intensify the colour play and markings of these distinctly different crystals. 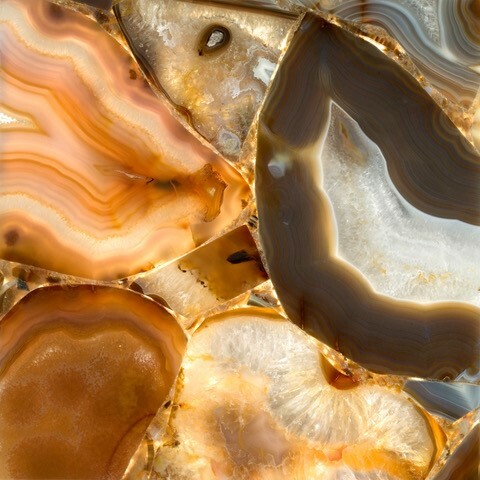 For earthier, warmer tones Red Tiger Eye™, famous for its intense brilliance, is a dramatic combination of earth and fire, sand and sun – think golden browns and rich ochres in a stacked pattern. Petrified Wood Classic™ is another finish in this genre – an unusual crystal reflecting ancient tree trunks in a warm, tactile, dense array of blended browns, aged whites and greyed salmon. 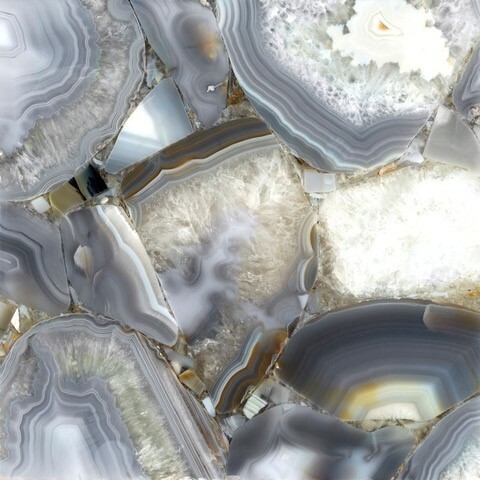 Concetto® White Quartz™, a virtually transparent white crystal with barely there delicate patterns and striations, plus Gray Agate™ embrace the more neutral colour spectrum. Both can be back lit and both will bring a sense of textural luxury and refined styling to either kitchen or bathroom. Suitable for benchtops, splashbacks, vanities, walls and furniture, Caesarstone’s Concetto® collection of semi-precious stone surfaces are heat and scratch resistant, easy to clean and never require sealing. Caesarstone is committed to the highest safety and environmental standards and carries the ISO 14001 international standard for environmental management and performance.